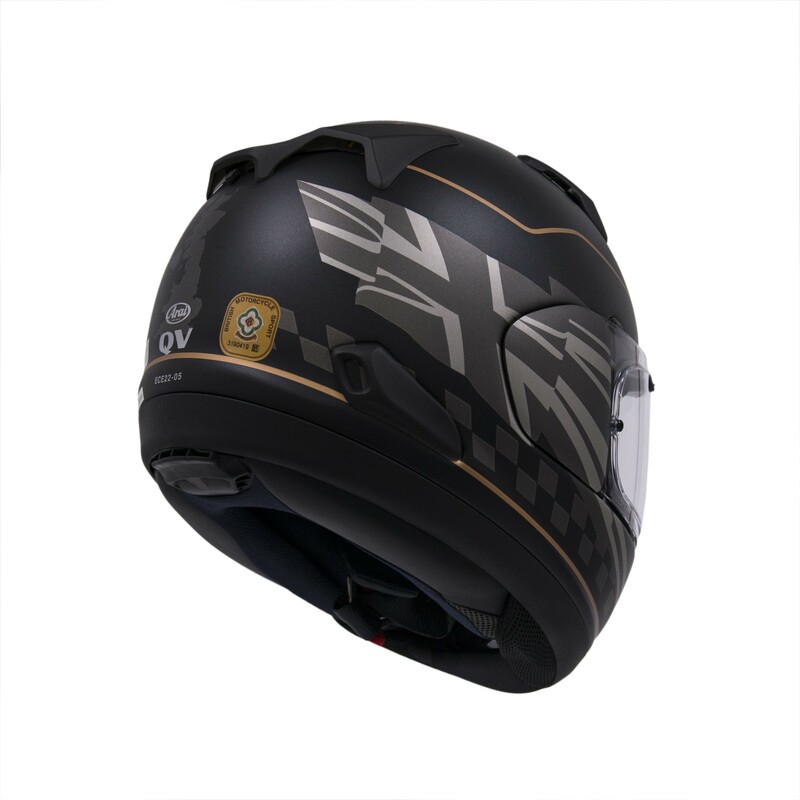 The QV full face motorcycle helmet is the new ultimate sports touring helmet for 2018. 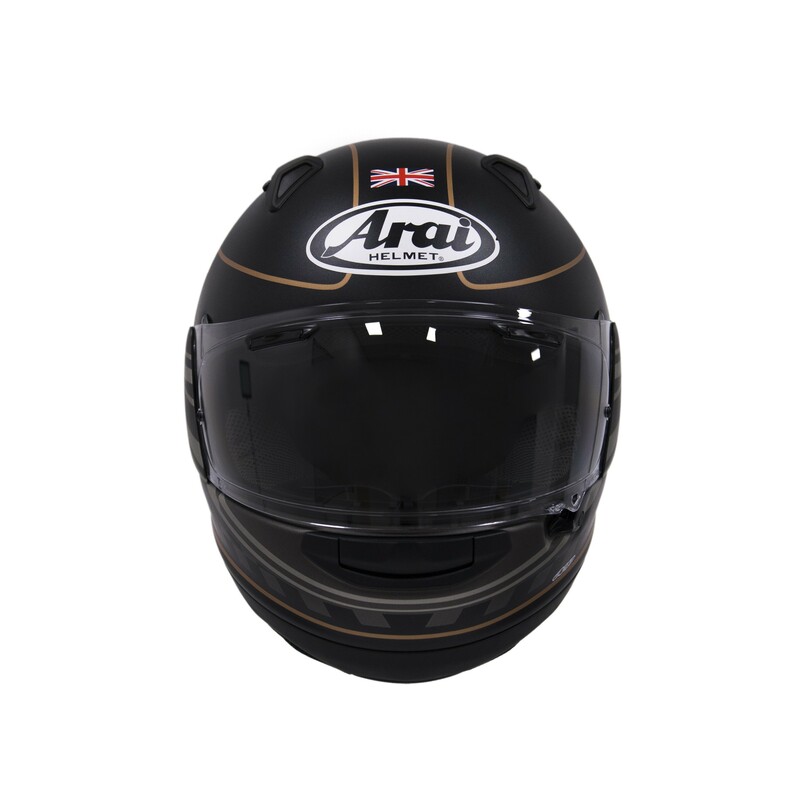 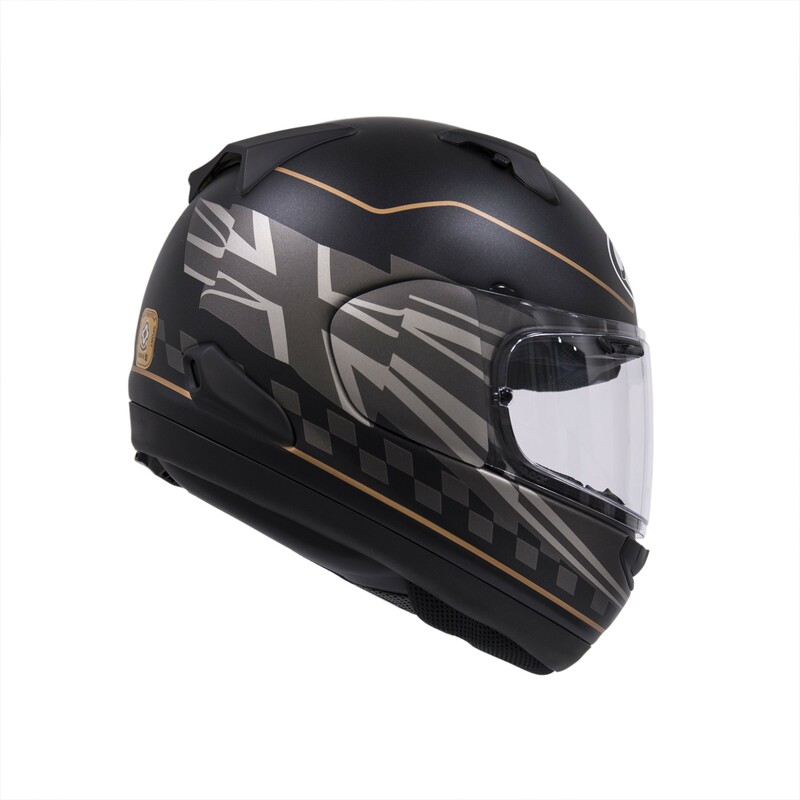 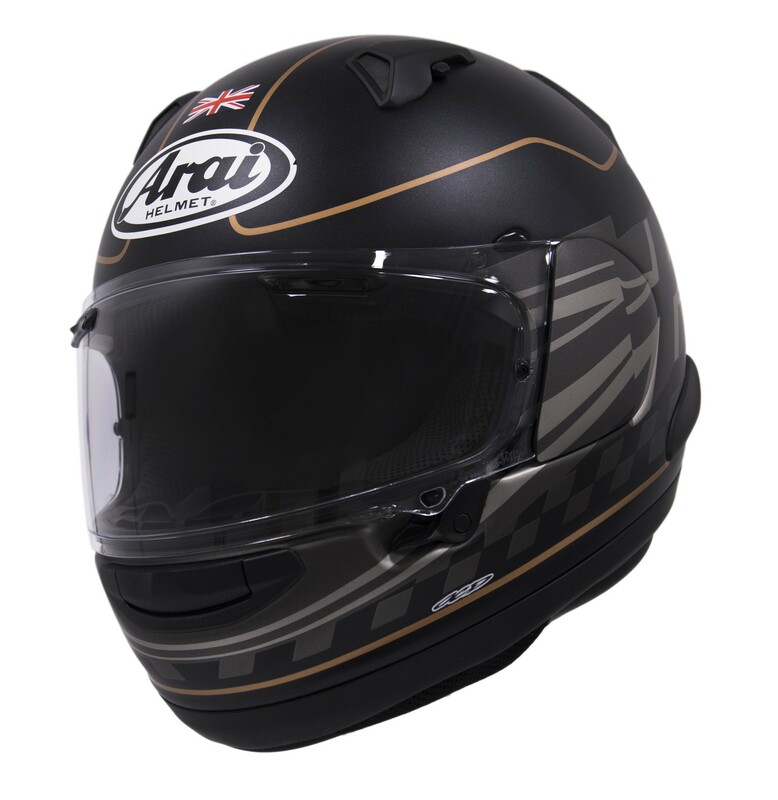 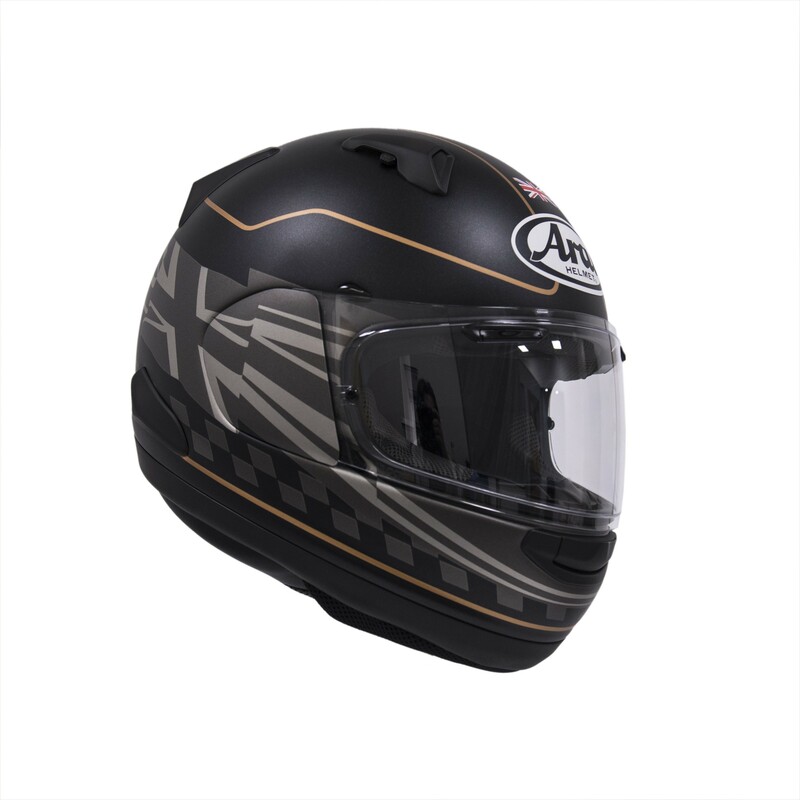 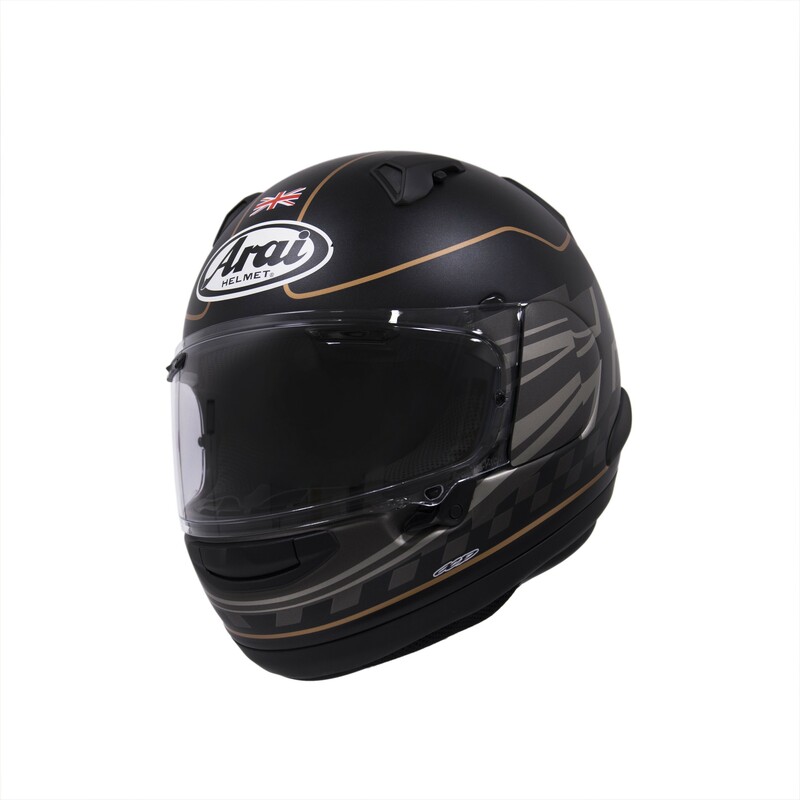 This full face helmet features the advanced VAS technology of the also new RX-7V and even shares the same outer shell, but with different ventilation. 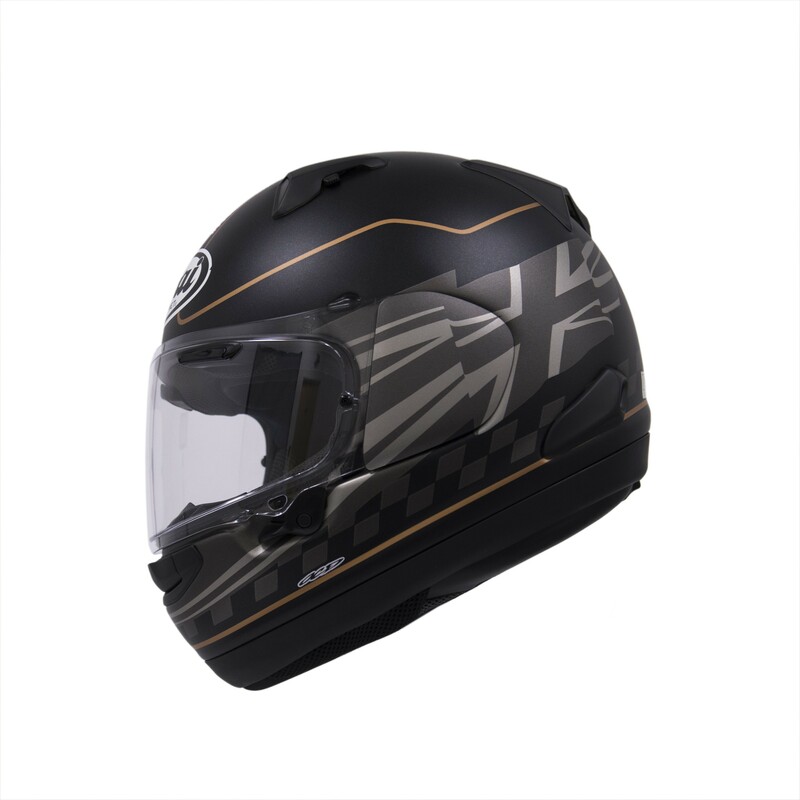 Exclusive to the UK is this special edition 'Dark Citizen' helmet.